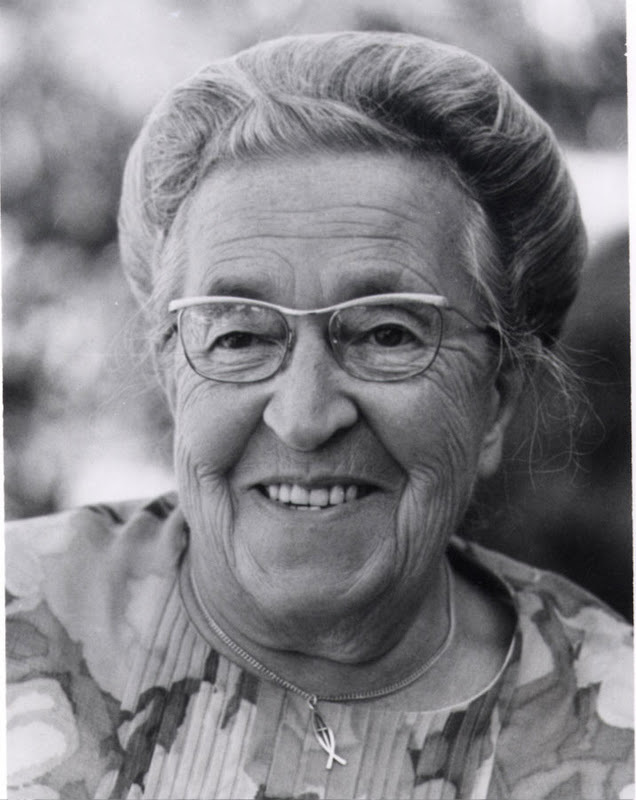 giving thanks – always and corrie ten boom’s strength. as i begin to busily prepare for thanksgiving i feel the Lord preparing my heart. lately, i am being reminded in various circumstances to be thankful. always. and not just for the good stuff. thank you for my family, for a warm home and clothes. thank you Lord, for all you have given us. how often am i thankful in ALL circumstances? for ALL things? even the mundane or bad? our wedding verse from 12 years ago. Be joyful always; Pray Continually. oh how these precious words have carried me through. when i can open my eyes and heart and receive the truth that God loves me….plain, ordinary, me….i realize that HE WILL work ALL things to HIS glory. i have seen this in my life over and over and over. finding the strength to be thankful (through continuous prayer), brings me joy. please find time to read this book. it will soften your heart and strengthen your soul. 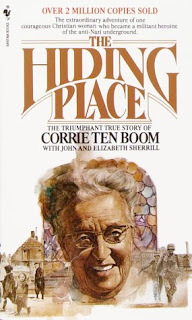 in this book corrie unravels the story of her family hiding a jewish family in her home, being sent to scheveningen (a dutch prison) then on to vught (a dutch concentration camp) and finally to ravensbruck (a women’s concentration camp). such raw, vulnerable truth into her soul. 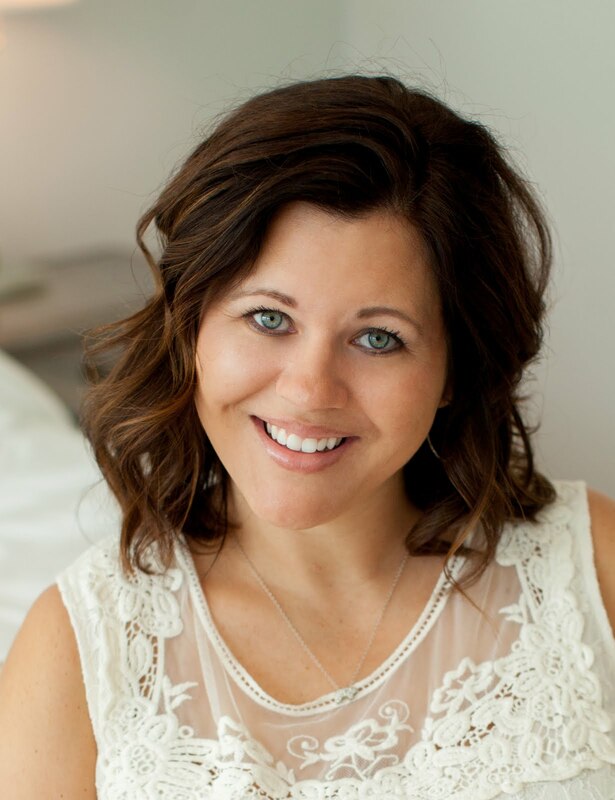 corrie does not sugar coat her struggles and the strength God gave her to see them through. she continues to share how the Holy Spirit gave her strength to be thankful in ALL circumstances. hardly comprehensible to even think about amongst such cruelty. as thanksgiving draws near i am praying, earnestly, to give thanks in ALL circumstances.